See Chicago from the river AND on foot! Our super unique combination of "must see" Chicago sites in one tour — Chicago by boat, by train, and on foot! On this brand new tour route that has been a long-time wish of company founder and award-winning tour guide, Hillary, you will be able to experience Chicago in the best ways possible: by boat on the Chicago River, by “L” from one of Chicago’s fascinating Chinatown neighborhood, and on foot through the center of the city. Inside Chicago Walking Tours calls these new tours “Surf & Turf” tours because you don’t have to worry about choosing a boat tour OR a walking tour: we’re finally giving you both in ONE tour! First, you’ll take part in the most popular tourist activity in Chicago by jumping on a boat with your guide, and you’ll enjoy breathtaking views along the Chicago River for a half hour, starting at the point where it all began — the homestead of Chicago's founding father, Jean-Baptiste Pointe du Sable. Going beyond what most tourists experience with a typical boat tour, you’ll then LEAVE the boat with your guide for a 45-minute visit through Chinatown — one of Chicago’s many diverse, fascinating neighborhoods — where your guide will point out a few of the best restaurants to visit while you’re in town. After this, you’ll hop on our world-famous “L” (short for “elevated”) train for a quick ride back into the center of the city, called “The Loop,” where you’ll then check out some of the best architecture in the world — inside and out! — and end with a visit to the #1 tourist attraction in the state of Illinois, our gorgeous Millennium Park. Inside Chicago Walking Tours will help you appreciate the famous art, the layered gardens, the stunning views, the surprising history, and much more! "The Bean," for example, is SO much more than a big silver jellybean: did you know that it has a bellybutton? And that it weighs more than 200,000 pounds? Come on our newest, most exciting, and most unique tour yet! 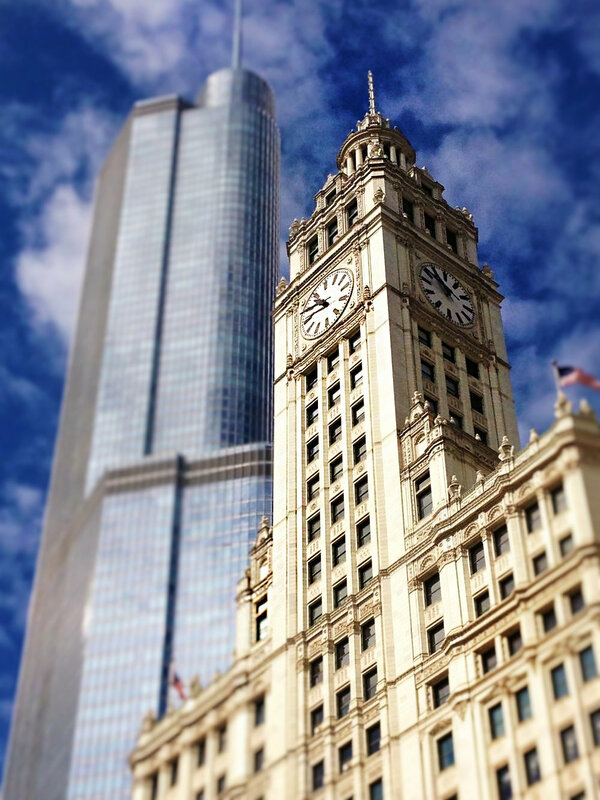 Let Inside Chicago Walking Tours put their expertise and know-how about the best ways to experience Chicago to use for you, and join us in exploring the best parts of Chicago by boat, by train, and on foot! No need to purchase extra tickets for the boat and train — they’re provided in your ticket price! Please refer to Tour Schedule for availability & booking. Tours cover ~1.5 miles on foot, and nearly 3 miles by boat! Runs rain or shine, unless otherwise noted. Starting point given with ticket purchase. Check your ticket! CLICK HERE TO SEE FULL TOUR SCHEDULE (CURRENT CALENDAR & OFFERINGS).